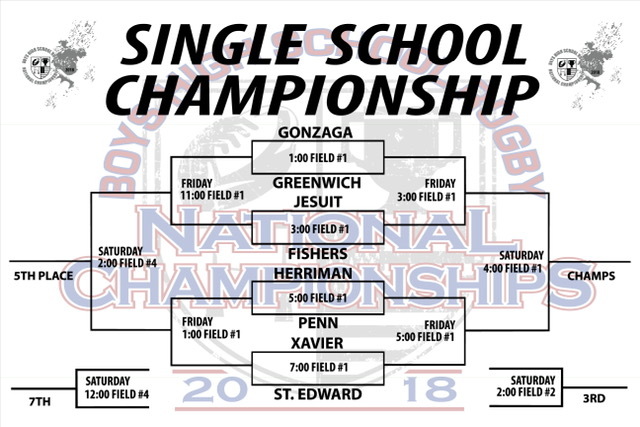 In the Single-School rankings (which we're posting on FloRugby), Jesuit, Gonzaga, St. Ignatius, St. Edward, Gonzaga, and Herriman have all been ranked #1. All but Ignatius play at the Single-School bracket over the weekend. And, it's worth noting, that had Fishers beaten St. Edward in the Midwest Championships, Fishers would probably have been #1. It's all that close. Meanwhile, similar stuff has happened on the club side. Royal Irish looked untouchable early, but then lost three games of late, pushing them down. Fort Hunt had a chance, and then lost. And Danville emerged as perhaps the team to beat. But, really, this is an eight-team bracket with no clear favorite. 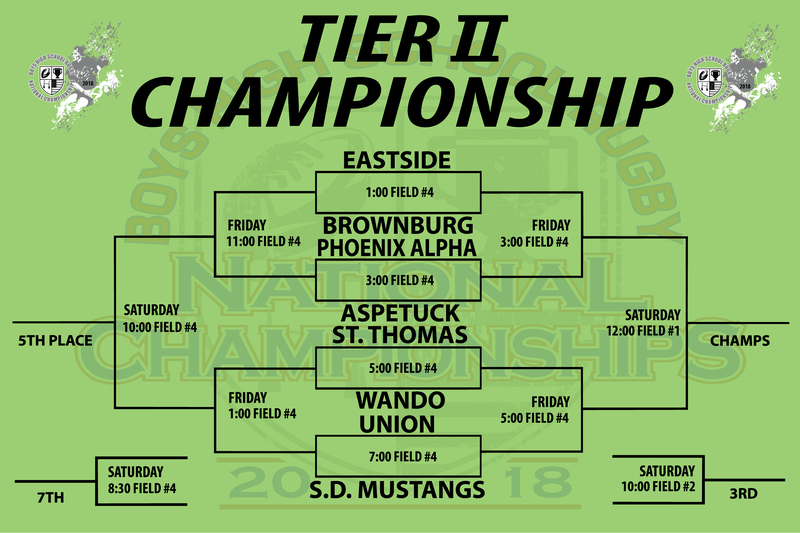 The Tier II bracket is the best we've seen. Several state champions are in the mix, and every single Tier II team could be good enough to play in Tier 1. 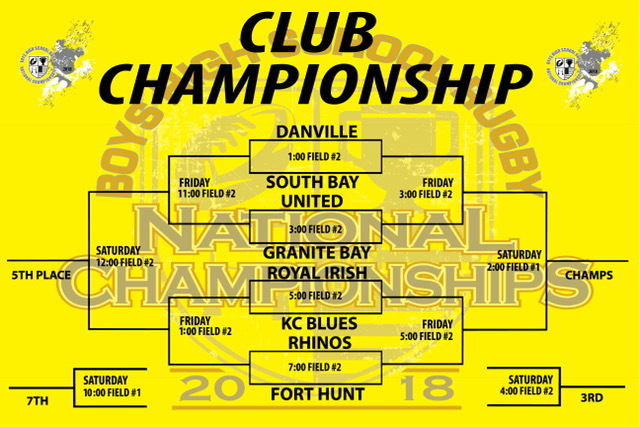 All of these games are LIVE on FloRugby this weekend starting Thursday afternoon.